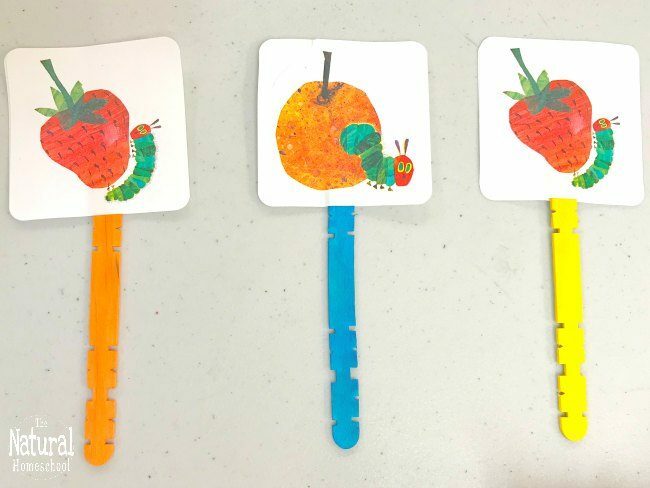 Here is another very hungry caterpillar activity! We just can’t get over that awesome children’s book and so we keep the ball rolling! 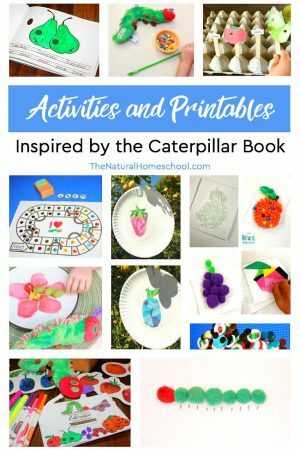 In this post, you will see a fun craft and I will also share some fun very hungry caterpillar printable activities that you might like. 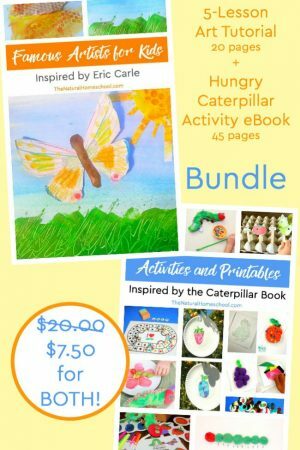 Now, we can play a hungry caterpillar game! There are so many option here! 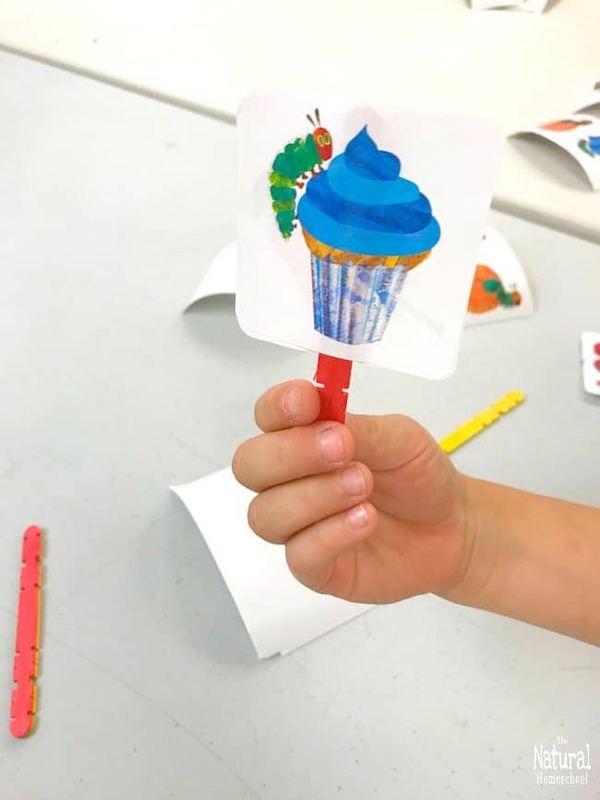 Kids can use them as puppets and replay the sequence of the storybook or they can use them to play a matching game. 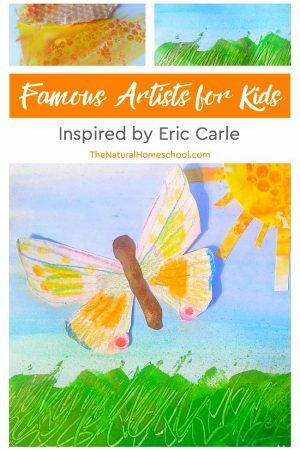 Kids can also play by naming fruit names, color names, counting fruit or caterpillars (or bother). 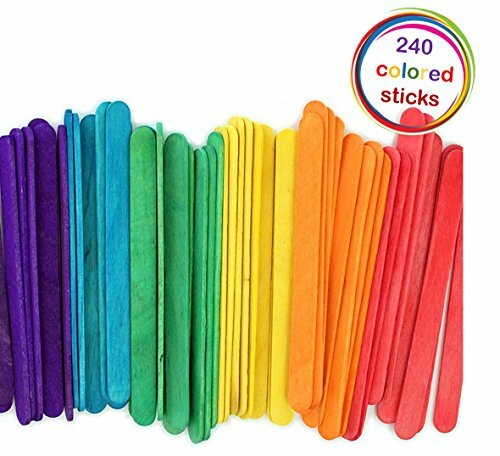 They can also play to match the same-colored popsicle sticks. 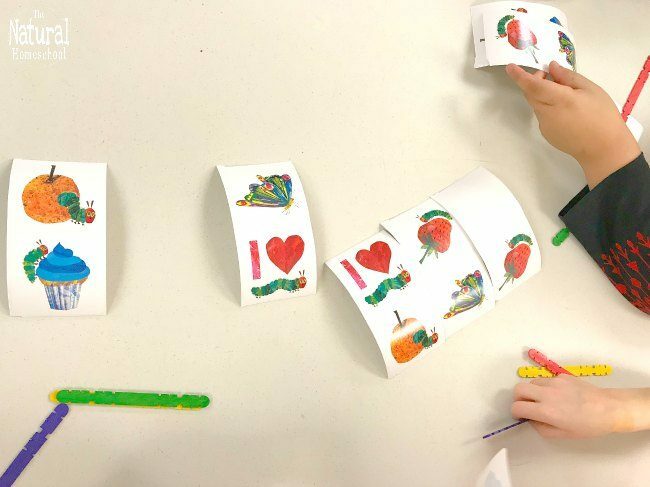 It would also be fun to name and/or match very hungry caterpillar foods on the stickers! 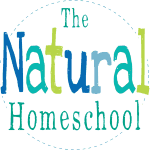 They can all be placed upside down in a cup and each picks one without looking to try to pick matching ones. 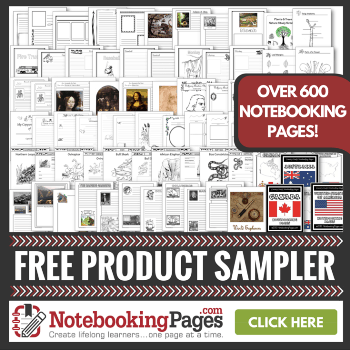 They are all adorable and the possibilities are endless! Make up your own game! 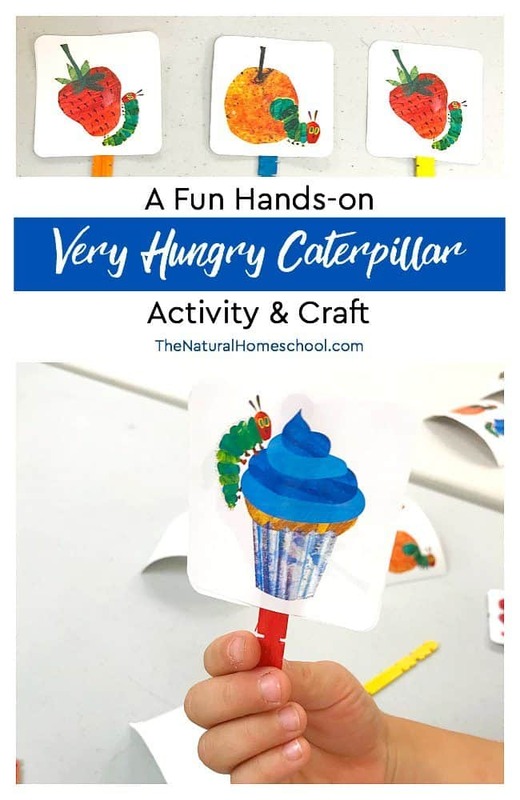 Thank you for checking out what we did in A Fun Hands-on Very Hungry Caterpillar Activity & Craft post!